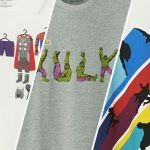 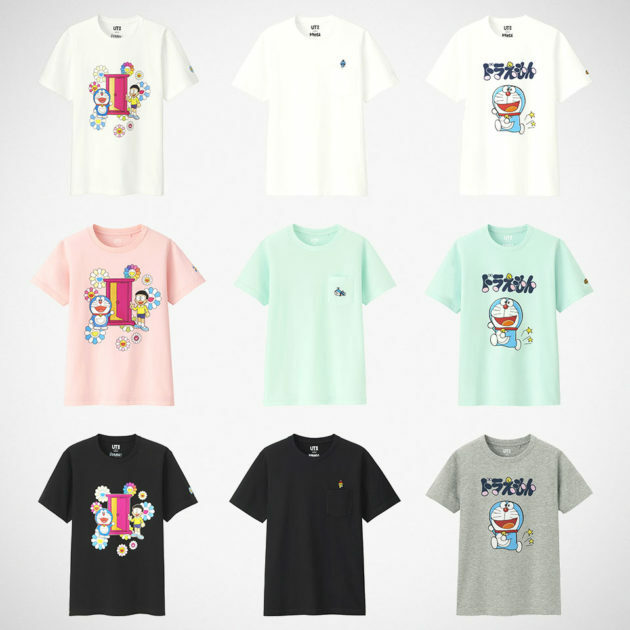 Uniqlo has teamed up with iconic manga series Doraemon and Japanese contemporary artist Takashi Murakami to incorporate the iconic characters from the series to the brand’s products. 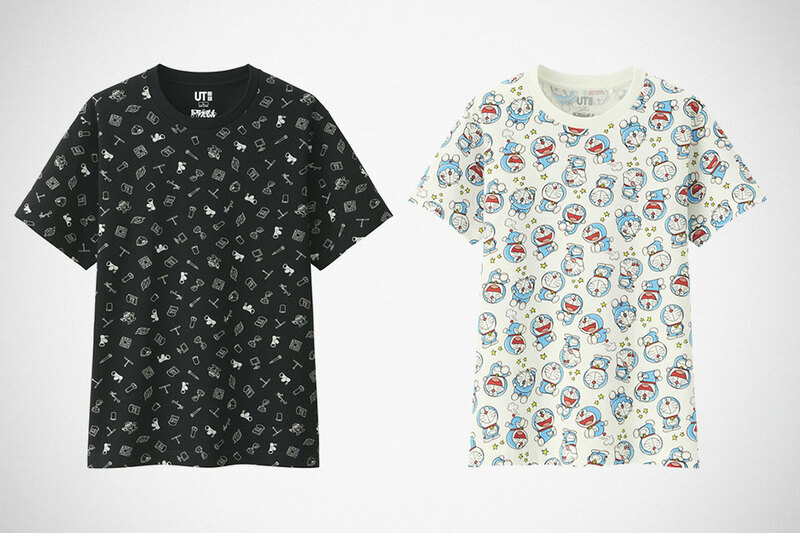 The Uniqlo Doraemon x Murakami Collection is inspired by the famous Japanese robotic cat with main visual borrowed from Murakami’s work, “Anna koto iina dekitara iina” (a la Tokidoki style colorful artwork), first created for The Doraemon exhibition in Tokyo in 2017. 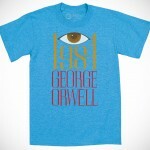 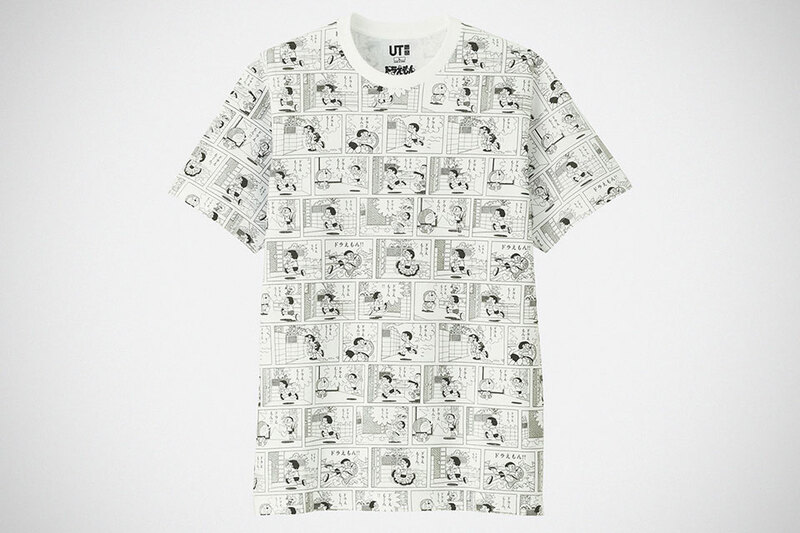 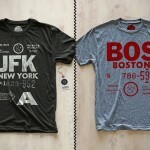 Uniqlo Doraemon x Murakami Collection will be available on Uniqlo.com, in May, with prices ranging from $9.90-29.90. 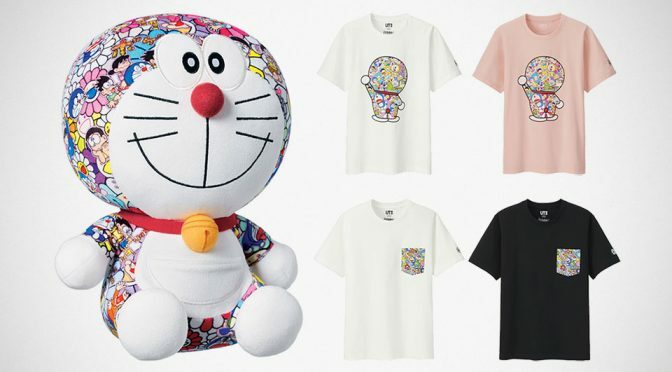 In addition, Murakami and Uniqlo will be holding a Meet and Greet on April 26, between 2-4PM at Uniqlo 5th Avenue store where the products will be also available for sale.